New York, N.Y. (Monday, August 10, 2015) – American Pharoah who became America’s 12th Triple Crown winner after breaking a thirty-seven year draught since 1978 on June 6 at Belmont Park remains the unanimous leader of his division and for all horses of all ages in the latest NTRA Top Thoroughbred Poll, after his smashing victory in the Grade I William Hill Haskell Invitational on August 2 at Monmouth Park, Oceanport NJ., results of which were released today. The Pioneerof the Nile colt received (45) first-place votes for (450) points. Climbing up in the top-ten this week to fifth is the four-year old colt Liam’s Map (150) who was nosed out at the wire by Honor Code (400) who remains in second in the rankings in what was a thrilling Breeders’ Cup “Win and You’re In” G.I Whitney Stakes at Saratoga Race Course this past Saturday. The brilliant two-time Eclipse Award winner (2013 & 2014) mare Beholder moves up a notch with (261) to third from fourth ahead of Eclipse Award champion Shared Belief (232). Shared Belief has not raced since April 18 where he did not finish in the G. II Charles Town Classic Stakes. The Candy Ride colt is currently in light training. Rounding out the top-ten and in sixth is Lady Eli (141), Private Zone (131), Texas Red (112) and Rock Fall (56). The 2014 Horse of the Year California Chrome (48) dropped out of the top-ten to twelfth. The dual Classic winner has been sidelined with bruised cannon bone. California Chrome is expected back in training this October. Eligible media cast votes for their top 10 horses, with points awarded on a 10-9-8-7-6-5-4-3-2-1 basis. The Top Thoroughbred Poll is conducted weekly through the Monday, November 2 following the Breeders’ Cup World Championships which will be held at Keeneland Race Course, Lexington, Ky., October 29 and 30. The NTRA Top 3-Year-Old Poll concluded after the Belmont Stakes. 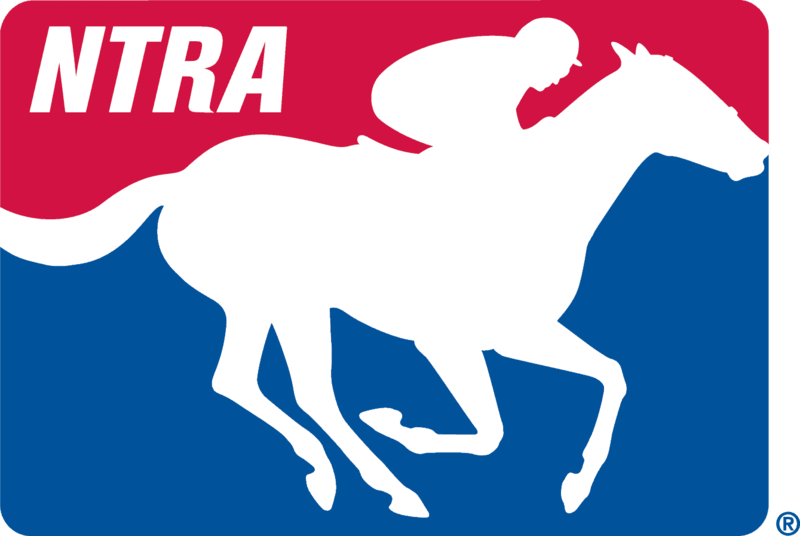 The full results for NTRA weekly Thoroughbred poll can be found on the NTRA website at /business_development/files/NTRA%20Thoroughbred%20Poll%20Summary.pdf.